The trial of André Bamberski will be held in Mulhouse on Thursday and Friday (French style: no need to spend several months on that). Mr Bamberski is accused of ordering the kidnapping of Dr Dieter Krombach in Germany for delivering him to French authorities so that he could be tried, again, for the murder of Kalinka Bamberski in 1982. A German court confirmed the decision of German prosecutors not to prosecute Dr Krombach in 1987. He was then sentenced in abstentia by a French court to 15 years of prison in 1995. As he could not be represented by a lawyer under the French criminal procedure of the time, he could successfully sue France before the European Court of Human Rights, and get the Court of Justice of the European Communities to agree that the civil ruling of the French criminal court should be denied recognition in Germany on that ground. Bamberski did not give up on the idea of seeing Krombach in jail and had him eventually kidnapped in Germany in 2009, and delivered to French authorities. Germany protested, but Krombach was tried again, and sentenced, again, to 15 years. Dr Krombach’s last appeal to the French Cour de cassation was dismissed on 2 April 2014. But, wait, how could a French court tolerate that criminals be delivered by kidnappers in the middle of the night? That´s all right, the Court ruled, as long as Krombach could get legal representation and the kidnappers were not French (special) officials. Real bad guys only please! That was an easy one. Harder now: what about mutual trust? Answer: no mutual trust unless you are really obliged to trust the legal system of other Member states, and, well, there is such obligation only when a special provision of European law mandates so. Article 82 of the Treaty on the Functioning of the EU is not enough for this purpose. Dr Krombach´s lawyer announced his intention to bring the matter before the Court of Justice of the European Union, because “le juge français dicte sa loi à l’Europe”. But it seems he had only requested a referrence to the CJUE before the lower court, which rejected it. Mr Bamberski´s own trial will now take place. Bamberski has already said that he has no regrets. 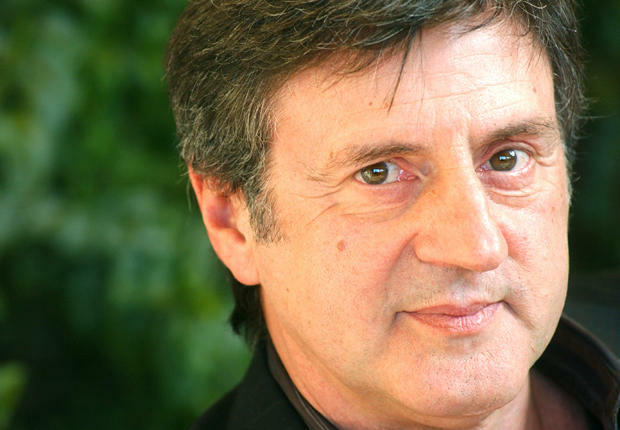 A movie on the life of Bamberski seems to be in the making, with Daniel Auteuil in the lead role. UPDATE: Bamberski got a one year suspended sentence.